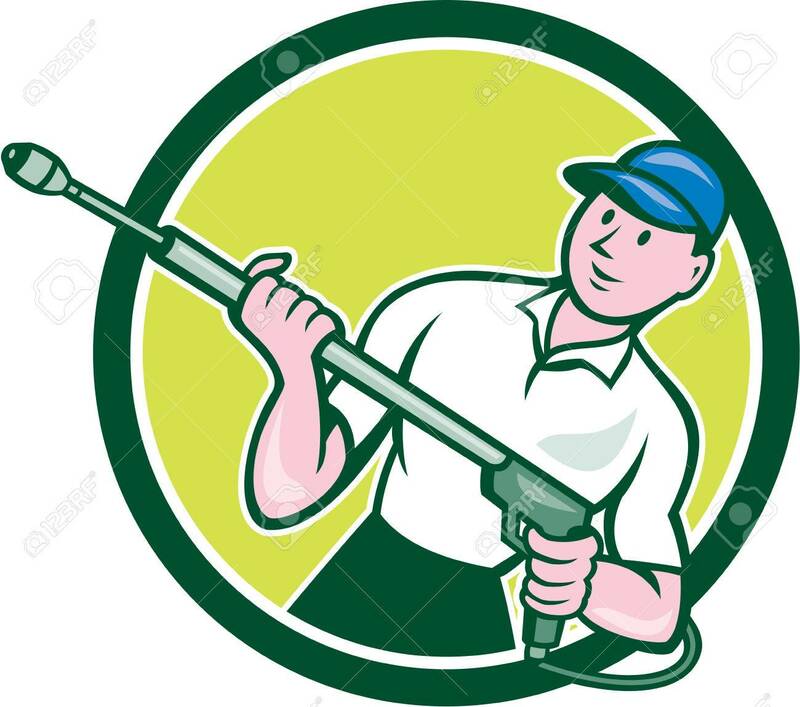 Illustration Of A Male Pressure Washing Cleaner Worker Holding.. Royalty Free Cliparts, Vectors, And Stock Illustration. Image 34617337. Vector - Illustration of a male pressure washing cleaner worker holding a water blaster viewed from front set inside circle shape on isolated background done in cartoon style.